Okay everyone it’s all go in the garden – so hold on to your hats! 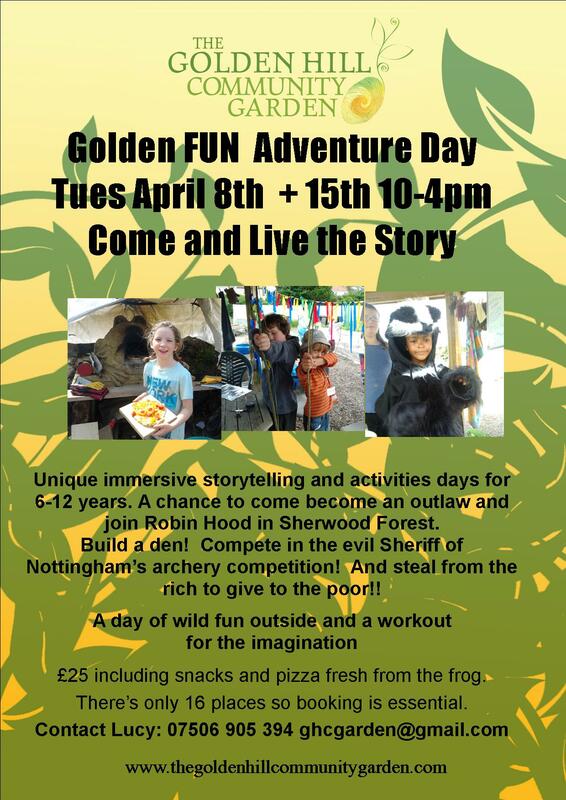 Firstly the Golden Fun Adventure Days are back and Even. Better. Than. Ever!! 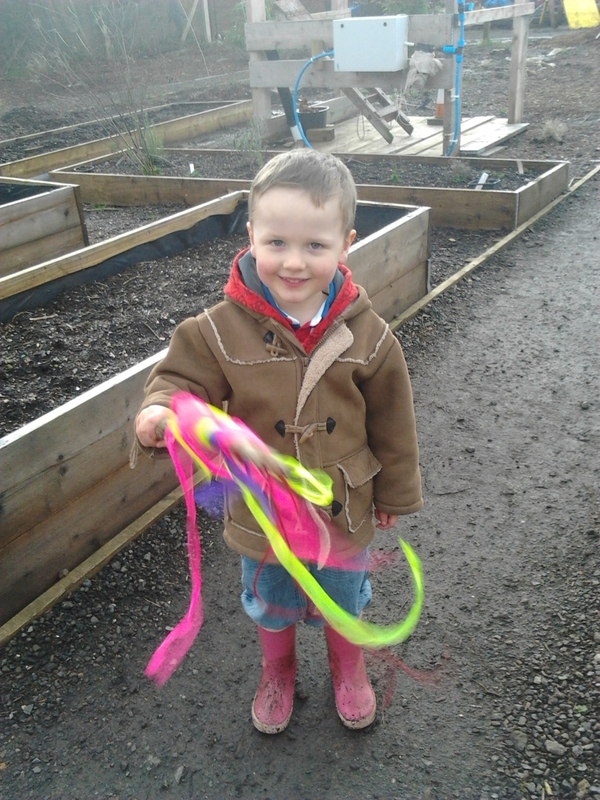 As if building dens, playing games, lighting fires, and generally whooping it up in the garden wasn’t enough! This time me and the uber-creative Clare are inviting 6-12 years olds to come and live the story of Robin Hood. Yup that’s right – live the story! At they enter the garden they will enter the story become outlaws – the Merry Mates- and the day of activities will be a fully immersive day, weaving storytelling with adventure, arts and activities. Where else could they have so much fun, get such a work out for the imagination and eat such tasty pizza?! 8th and 15th April 10am-4pm £25 including snacks and lunch. The days will be full of different activities so children can book onto one or both and places are limited to just 16! Tell your friends! Secondly here’s the poster for the FAB workshop me and Pete will be delivering on the 6th April. 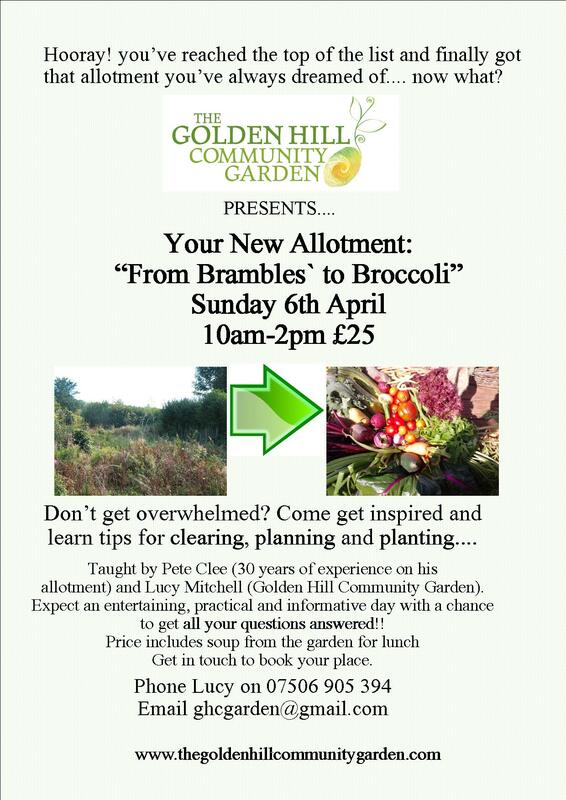 Expect a entertaining day packed with clearing, growing and allotment tips and practical know how from our combined over 40 years of growing experience! I’ve attached it below and if you could print it out and put it up on any notice boards at work that’s be brilliant and spread the word to any allotmenteers you might know in need of inspiration! And…. drumroll…. we are starting the eco-build!! We’ve found our builder, the lovely Nico Smith from Red Kite Sustainable Construction and Arts. It will be a gorgeous load bearing strawbale building with a single pitched green roof and suspended floor. We’ll be building throughout April and May on our usual Wednesdays and we’ll have some big community days when we’ll be invited everyone to come and help us raise the walls. And if you’d really like to get your teeth into the project see the attachment below about becoming an apprentice and committing 2 days a week throughout the project. And we have just two weeks left of our initial lottery money. Then we have two months of Awards for All lottery money to spend on the eco build then we’re on our own. But not quite! Our fantastic fundraiser Clare has secured a £4500 grant from the John James Foundation. Which is AMAZING!! It gives us breathing space and it means the garden can deliver a wider range of services than I dared hope for. But we can’t expect such juicy windfalls every year, we can’t rest on our laurels and we’ll carry on full steam ahead with all our fundraising plans, money making scheme and investing in making ourselves financially sustainable. 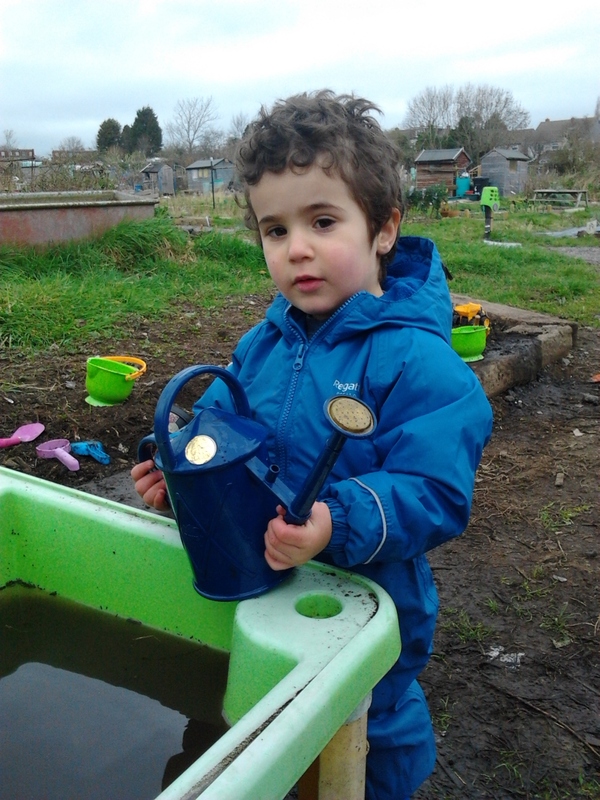 And finally The Golden Buds continue to have a great time spotting newts, planting seeds, exploring the garden and getting really, really REALLY muddy. So all in all it’s a wildly exciting time, I could never have predicted we’d be here when the garden opened two years ago. Thank you all for your support and there’s so much to do at the moment so come and plant some seeds! This entry was posted in News from the Garden on March 24, 2014 by GHCG. Well it certainly feels like spring in the garden. We’ve had two (!) sunny Wednesdays on the trot, the pond is heaving with ‘piggybacking’ frogs, there’s green shoots in the poly tunnel and exciting times ahead. 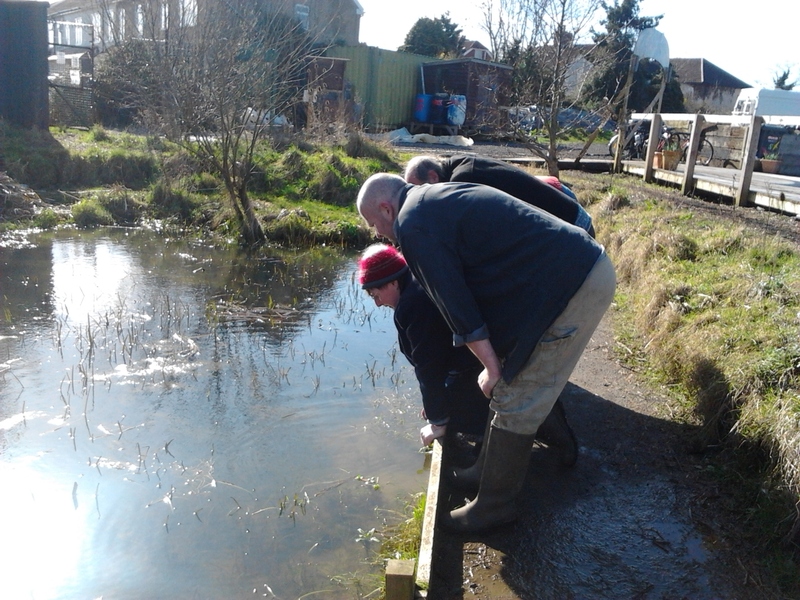 So come get involved in frog watching, planting, barrowing compost and drinking tea. I’m happy to confirm that the Golden Buds toddler group is ace! 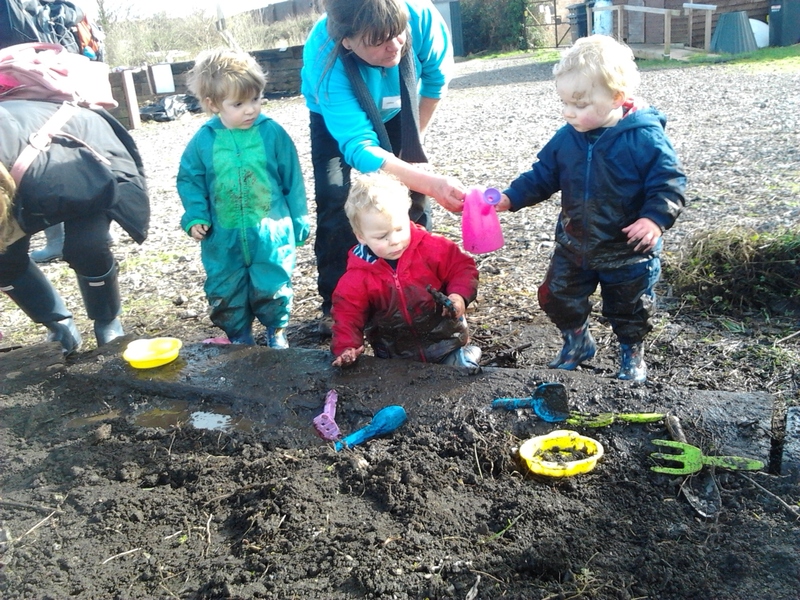 Me, the fab volunteers and heaps of parents and their little ones have had two fun, and mostly sunny, taster days and we’ve seen cheerful toddlers toddle home COVERED in mud from head to toe. Job done. We’ve one more taster day to go before our first term starts on 11th March and we expect to be fully booked. Here’s to more fun with mud and sticks and nets and things! Here’s another call out for plant fosterers! We need your sunny windowsills ASAP! And just think of the joy as the little green shoots poke their way through. We really need your help and can advise, support and deliver! 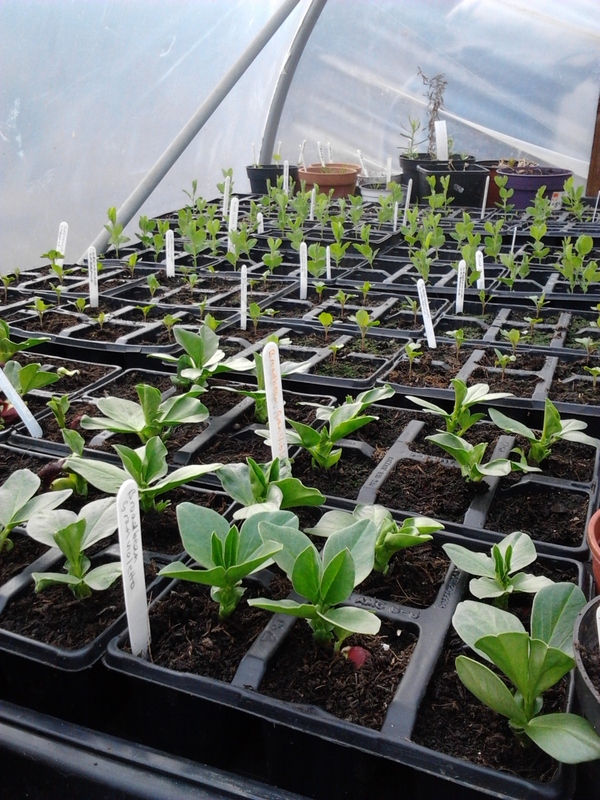 So please provide a home for a little brood of chillies, aubergines or tomatoes this spring. And we’ve some VERY VERY exciting news about our eco build project but I’m keeping it under my hat until next week. 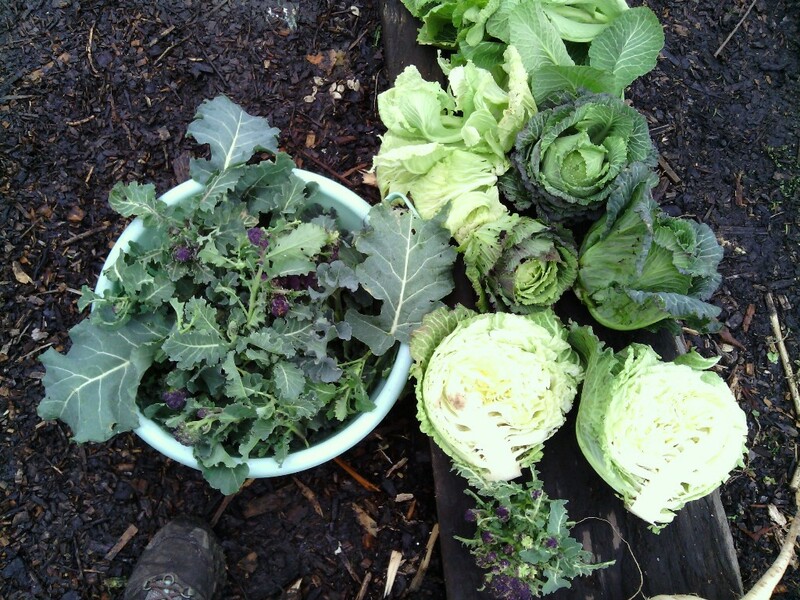 This entry was posted in News from the Garden on March 3, 2014 by GHCG.